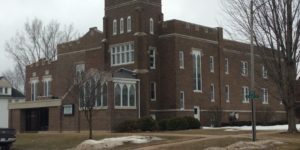 The John Knox Presbytery is a middle governing body of the Presbyterian Church (U.S.A.) The boundaries of the Presbytery include portions of the states of Iowa , Minnesota and Wisconsin. 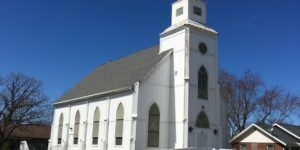 The John Knox Presbytery consists of 57 churches; 7,736 church members; 110 minister members; 4 Commissioned Ruling Elders; and 3 Candidates and Inquirers Under Care. John Knox Presbytery is a community of communities: centered in Jesus Christ, linked to one another, and boldly responding to the Spirit's call to join God's mission.